The Harley-Davidson brand is well-known in the era of touring and cruisers. In these days, most of the peoples like to enjoy the long distance rides on their touring bikes. This year in 2019, the Harley-Davidson brand has launched the new 2019 Ultra-Limited Harley-Davidson Touring Bike for those riders who always prefer stylish long ride over usual traveling on public transport. 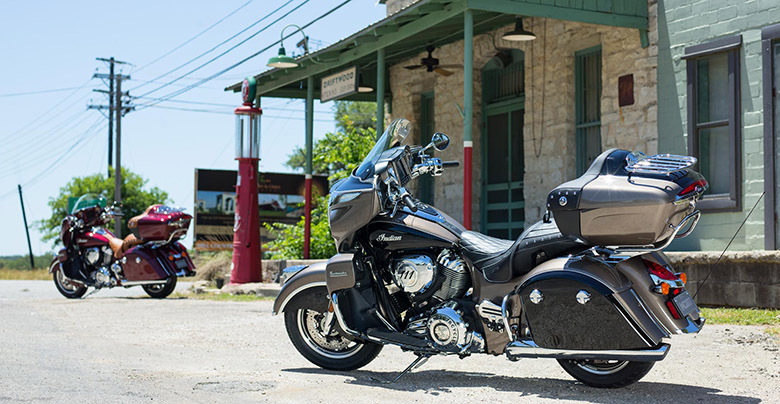 This touring bike is loaded with the new Milwaukee-Eight 114 engine. 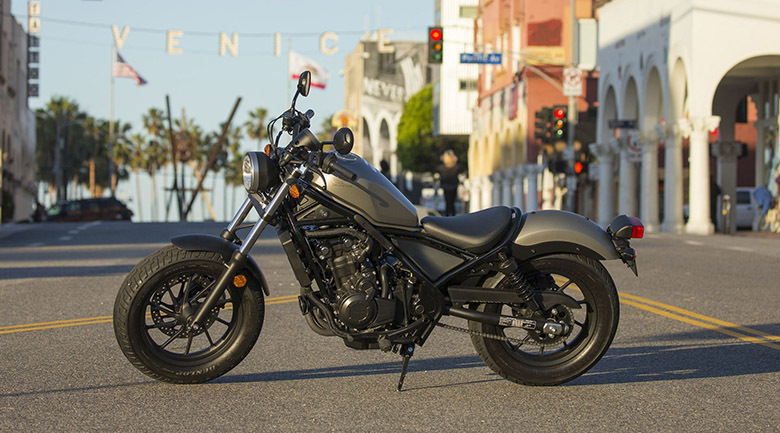 The overall look is enhanced by the classic batwing fairing with an all-new Boom GTS infotainment system and much more. The review of new 2019 Ultra-Limited Harley-Davidson Touring Bike with its price and specifications are given below. 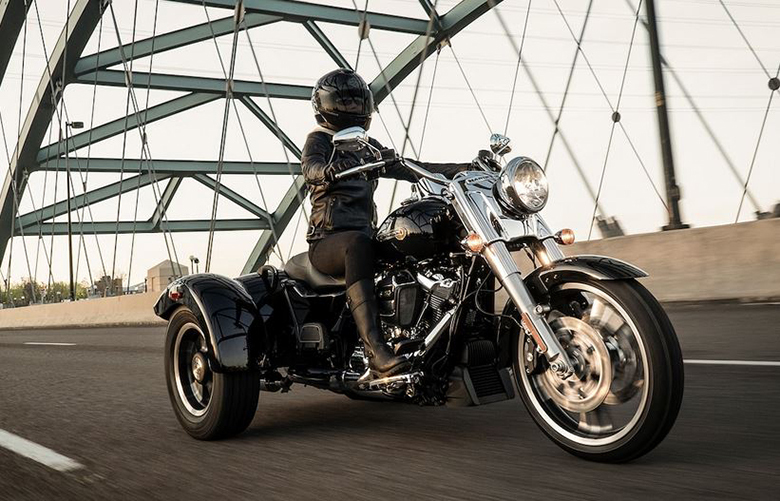 The new 2019 Ultra-Limited Harley-Davidson Touring Bike is available with a price of $28,089 only. 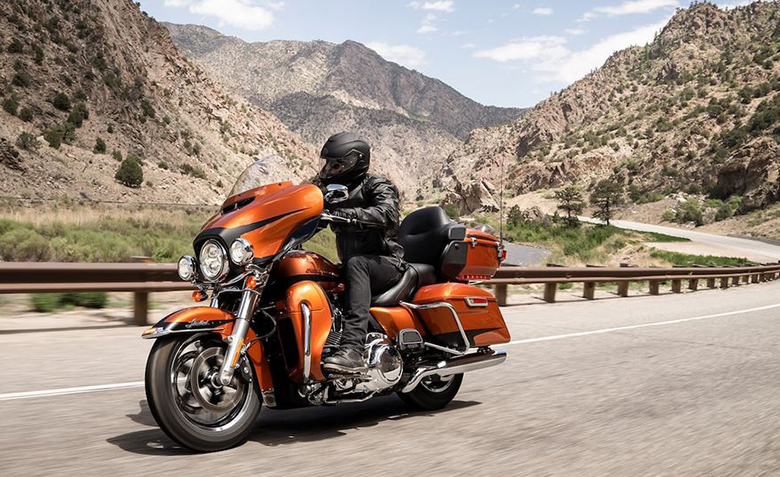 The new 2019 Ultra-Limited Harley-Davidson Touring Bike features the powerful Milwaukee-Eight 114 engine. 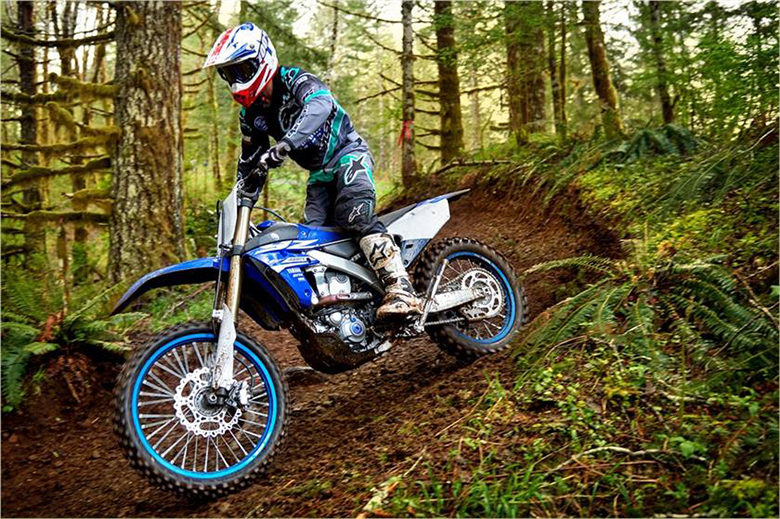 This engine can provide outstanding torque and acceleration throughout the ride. The bore to stroke ratios consists up of 4.016 inches and 4.5 inches respectively while the compression ratio is kept at 10.5:1. The latest fuel system consists up of latest Electric Sequential Port Fuel Injection (ESPFI) like in 2019 Harley-Davidson Road Glide Ultra Touring Bike. 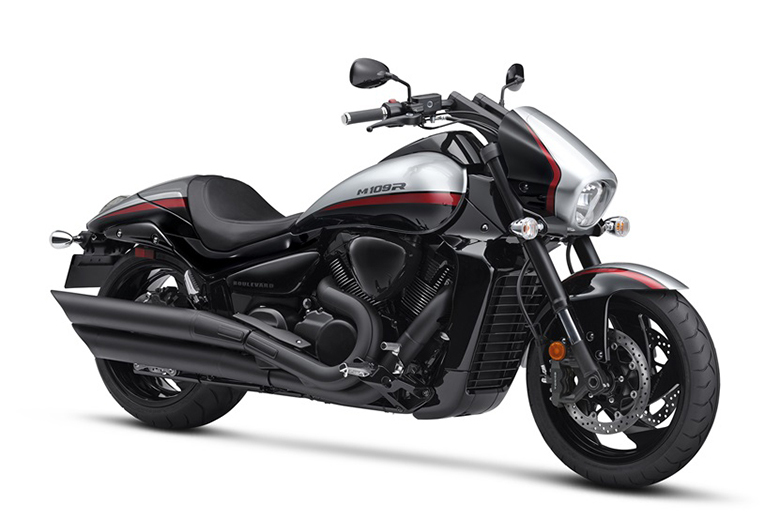 The new exhaust comprises up of chrome 2-1-2 dual exhaust containing tapered mufflers. 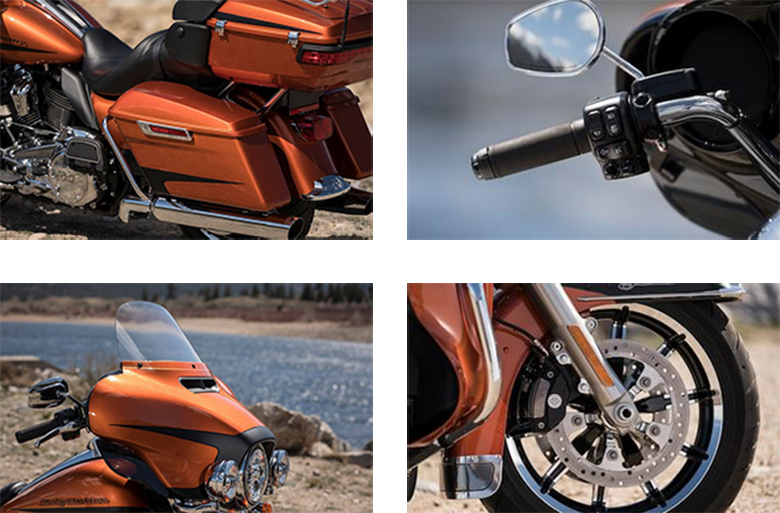 The new 2019 Ultra-Limited Harley-Davidson Touring Bike features the batwing fairing and splits stream air vent. It is designed to deliver smoother airflow and has reduced heat buffeting with the pressure equalizing duct on the front. It can quickly open and close with one touch of a button. The latest heated handgrips are being equipped with the six settings and rider can easily adjust on the fly for the heat he needs. An all-new Boom Box GTS infotainment system provides superb sound output plus it durable as well. 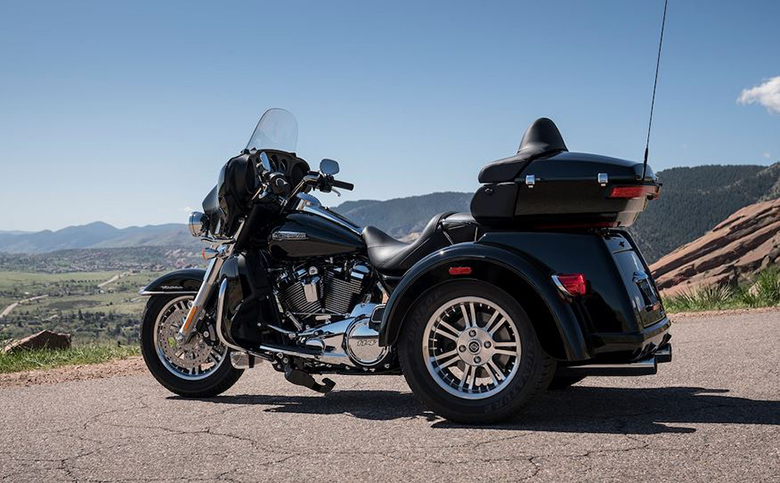 An attractive and spacious Tour-Pak luggage carrier can comfortably house the helmets of both riders and passengers along with extra travel essentials better than 2018 Harley-Davidson Ultra-Limited Touring Bike. The saddlebags are tight on the outside and are roomy on the inside. The hinges are, and the rider can quickly open the lid with just one touch. The braking system comprises up of Reflex linked Brembo brakes with standard ABS. The front and rear brakes have been electronically connected to provide precisely the right amount of brakes to each tire. It features the latest electronic cruise control with 6-Speed Cruise Drive Transmission. It delivers a smooth and quiet shifting experience. The high performing front and rear suspension system feature the fully adjustable rear shocks giving maximum control over the plush ride. Gauges Gauges styled to complement each vehicle. The display features odometer, trip A, trip B, range to empty and gear indicator; and larger tell-tale indicators. 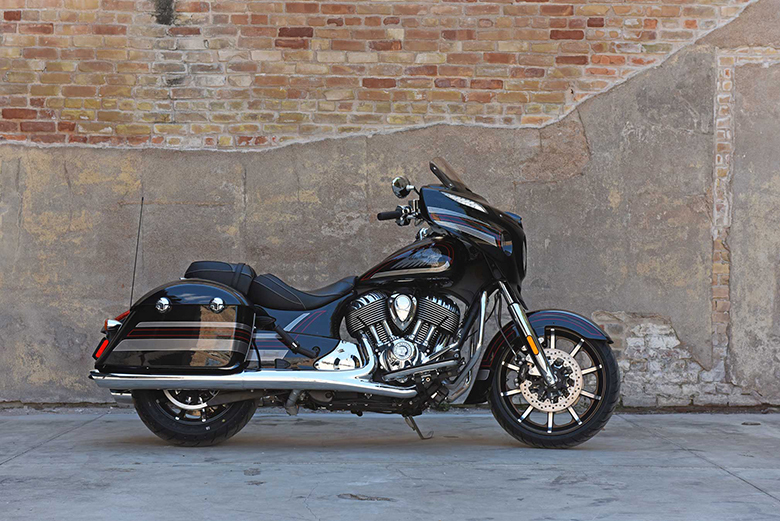 This article provides the full details of 2019 Ultra-Limited Harley-Davidson Touring Bike, and it is covered under bikescatalog.com. 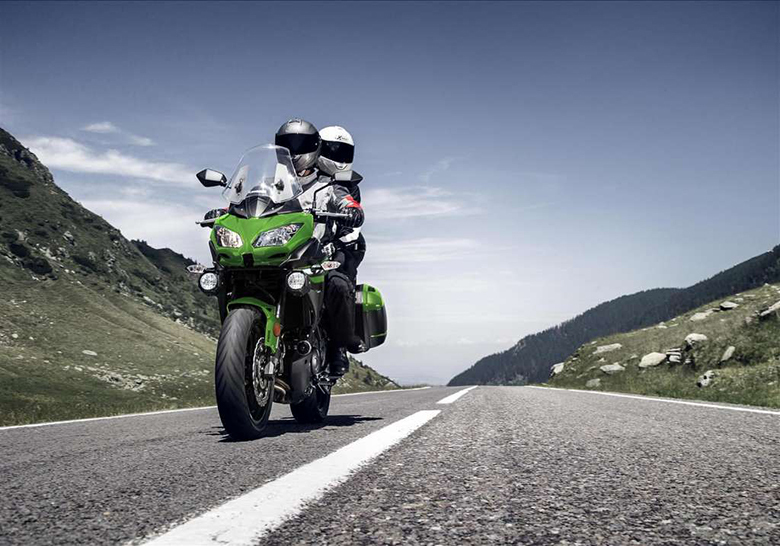 This touring bike features the high performing engine, which is capable of delivering high acceleration and torque under all conditions. The overall chassis is beautiful and provides a beautiful view. 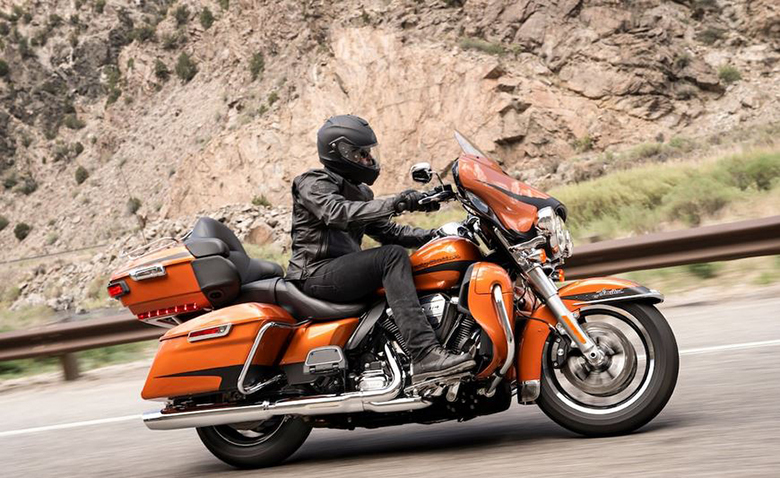 Those riders who prefer riding long distance rides should think about the new 2019 Ultra-Limited Harley-Davidson Touring Bike.